NBC 6's Maya Rodriguez spoke with passengers after arriving on dry land about their wet experiences inside the ship. 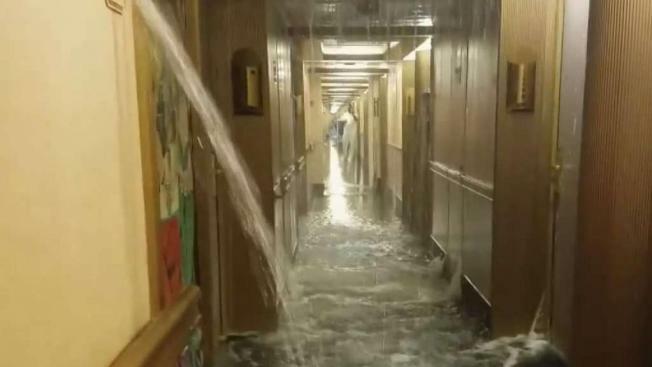 Water spurted from the walls and gushed down the hallways of a Carnival Cruise line ship Thursday and flooded 50 rooms, as crews scrambled to get the water line break under control. Video posted on social media appears to show water cascading through hallways and dripping from the ceiling of the Carnival Dream ship traveling from New Orleans. The flood, which resulted from a water line break, happened around 6 p.m. on Thursday. Rushing water streamed into 50 staterooms, the statement said, impacting nearly 100 guests. 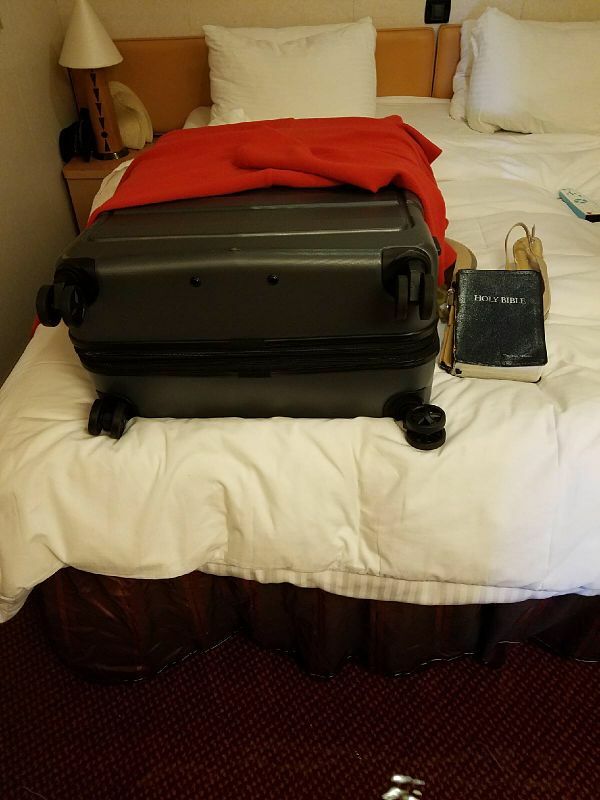 Passengers on the 7-day Caribbean cruise were safe, with some relocating to the ship's spa after crews placed mattresses there. Carnival said crews replaced hall and stateroom carpeting within six hours of the incident, adding that "most of the guests on board were not even aware of the incident until the last 24 hours as word circulated and our passengers heard from friends and family who saw media reports." The cruise line said it does "sincerely regret that we inconvenienced nearly 100 guests" and will provide passengers with a full refund and future cruise credit. Carnival later confirmed that there were no delays to the ship's operations and it left for a new cruise Saturday.